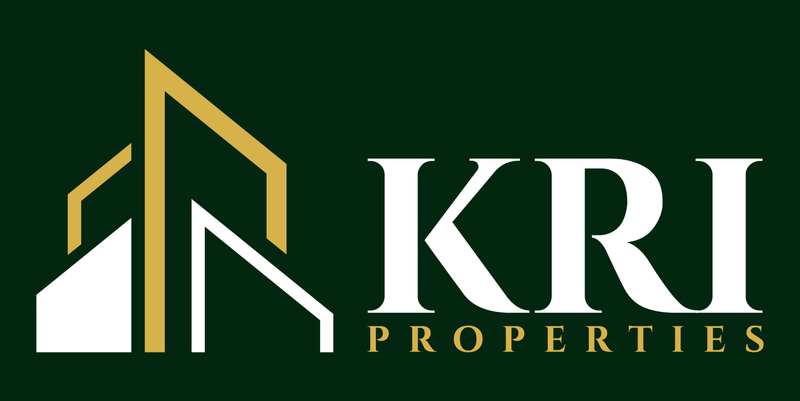 We're Glad You're Joining the KRI Community! When you join our mailing list you will receive advance notice of rent specials and other special promotions, interesting and important articles about things that matter to you, and new and interesting things happening around your community. If you are a property owner, investor, supplier, or commercial real estate broker, you will receive important information about our firm, the property management industry, and informative articles written by members of our Senior Management Team as well as other industry experts about important industry issues. - We will not share you information with any third party. - We will not bombard your inbox with daily emails! Thanks for joining the KRI Community!